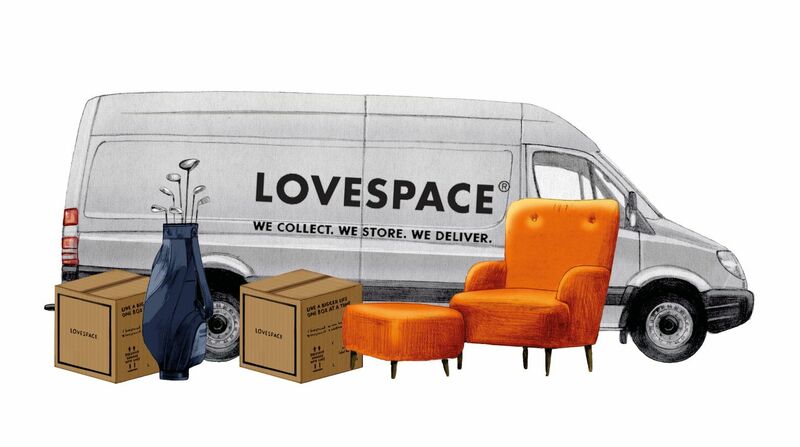 LOVESPACE is Europe’s leading by-the-box storage company. We’re multi award-winning, growing rapidly, and disrupting the UK’s £0.4bn traditional self storage industry with our pioneering service. For a limited time, we are now offering the opportunity to invest in LOVESPACE via Crowdcube as we prepare for our next stage of expansion. Our target is to raise £500,000. This will allow us to accelerate our growth via investment in brand marketing campaigns and developing new technology. This investment in our own cutting-edge tech will allow us to provide an even better service for LOVESPACE customers, including the launch of our groundbreaking new consumer-facing app. 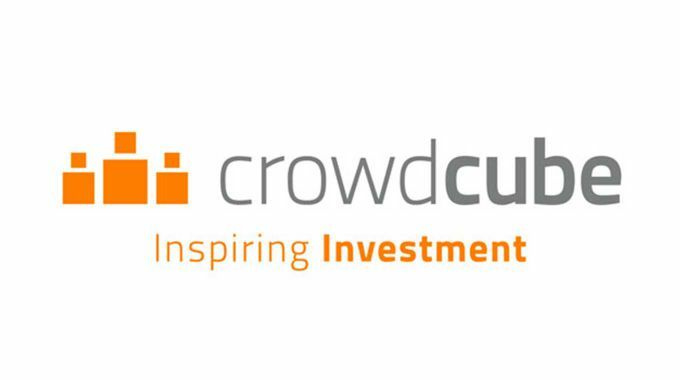 We’ve raised investment on the Crowdcube platform once before in a seed round, and experienced overwhelming demand. Not only did we fund 260% of our target, we also went on to be named Crowdfunded Business of the Year at the Startups Awards and Equity Crowdfunded Business of the Year at the UKBAA Awards! We’ve come a long way since then, having grown revenues 10x to over £1m, served over 13,000 customers, and delivered significant shareholder value. This round of investment will propel us to even greater heights, and we would like to invite all our customers to have a chance to share in our continued growth. If you’d like to share in our future success, you can invest today from as little as £10. Click here for detailed information on the incredible things we’ve achieved so far, as well as plans outlining how we’ll continue to deliver rapid growth.